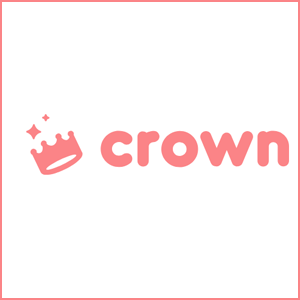 Crown is a dating game competition on your phone. The downside of Crown’s approach, of course, is that you may complete your dating game and then still have no one to talk to. The four winners of your competition can choose to talk to you or “pass,” which means that you might not be going on a date with the winner of your daily game just because you crowned them victorious. Still, the app presents a fun, and most importantly, unique, twist on the concept of dating apps. 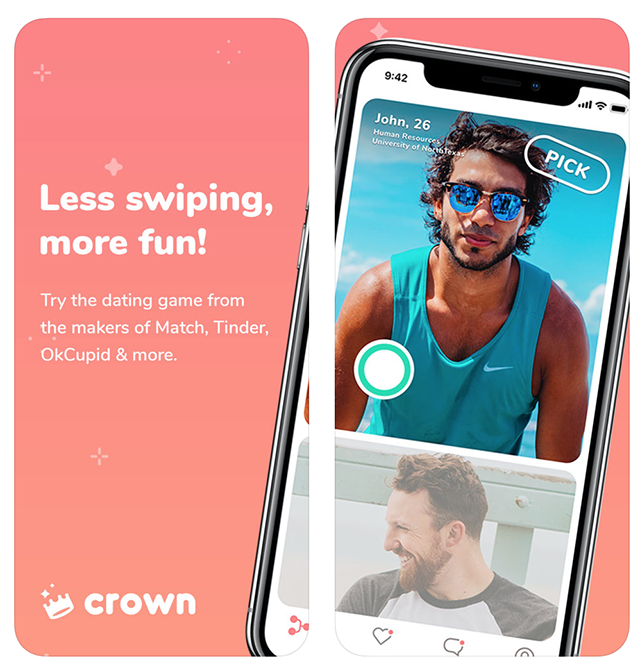 If you’re currently in the dating pool and sick of swiping through the same old apps, consider giving Crown a try.